From your smartphone or PC you can now walk across the Ġgantija Temples, the oldest, free-standing monument in the world, or immerse yourself in the Ħal Saflieni Hypogeum, considered one of world’s most important prehistoric monuments. In a few taps on your smartphone you can move to Valletta and visit the National Museum of Archaeology and its rich collections. The Wonders of Malta project is made of more than 600 new assets, including photos, videos and other documents, 13 super-high resolution “gigapixel” images, more than 35 new exhibits, as well as 28 cardboard tours that will guide users through the diversity and richness of the Maltese culture. That’s not all. 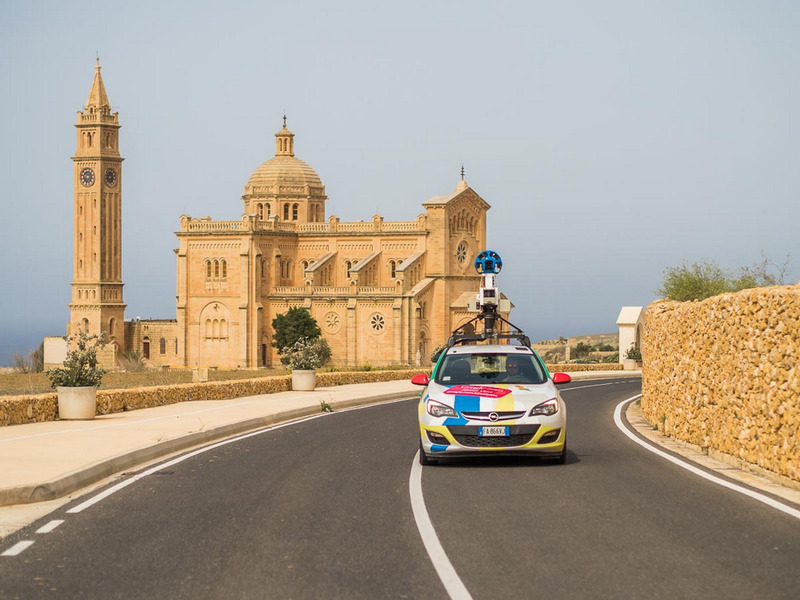 After driving more than 2,500 kilometres across all of Malta and Gozo and taking thousands of 360 degree pictures of many locations, starting today we are also making Street View available in Malta. Users can get an immersive look at the maltese natural landscape, cultural and historic sites, including heritage and touristic attractions, from Valletta to St. Julian’s and Victoria as well as many others, through panoramic street-level images. Organisations and businesses can also benefit from the Street View technology. The street-level imagery of the location in fact can help them promote and increase awareness of their business - whether it’s a restaurant, hotel, local attraction or any other point of interest. Whether you’re a student looking to improve your digital skills, or a visitor interested in knowing more about Malta, with the help of Google technologies and platform and the great contents provided by our partners we believe we are contributing positively not only to Malta’s digital profile but to the further development of its cultural and economic life.